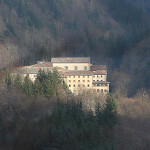 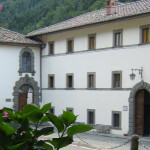 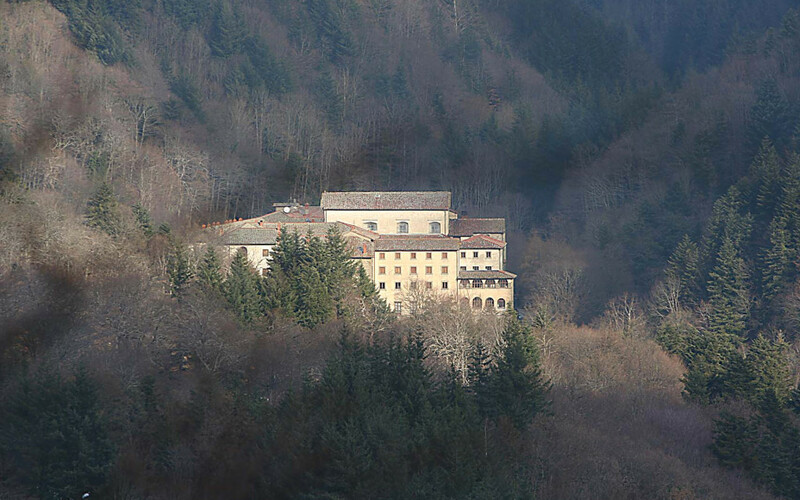 The hotel Ristorante Bar Camaldoli, surrounded by National Park of Casentino’s forests, is located in an ancient outbuilding of the monastery of Camaldoli’s monks dating back to 1100. 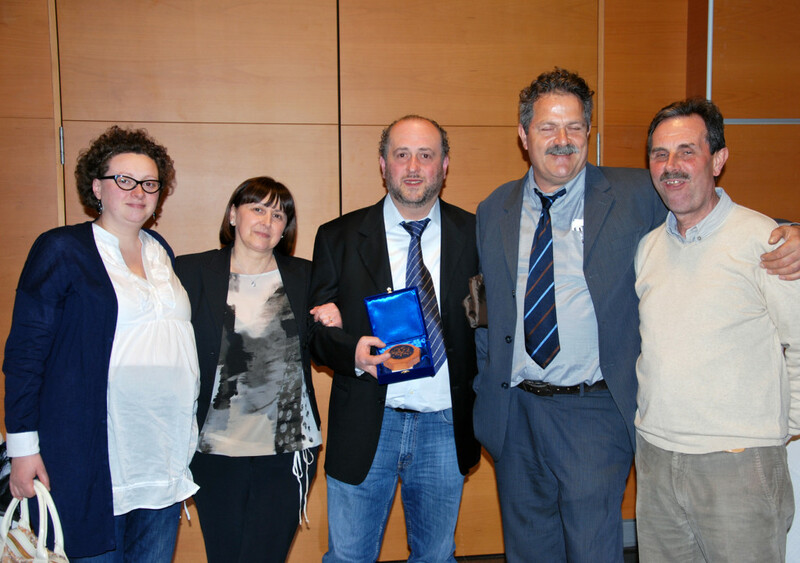 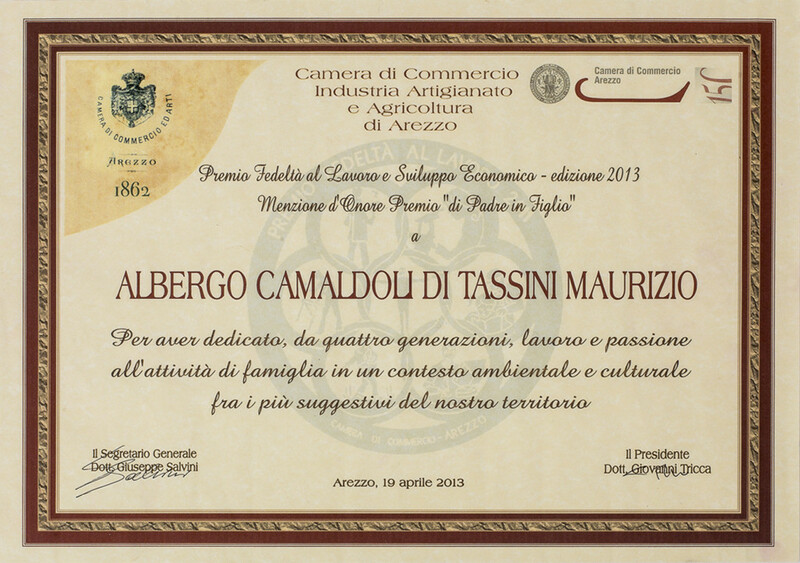 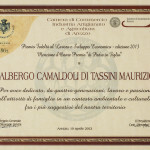 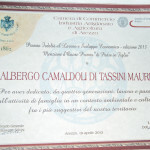 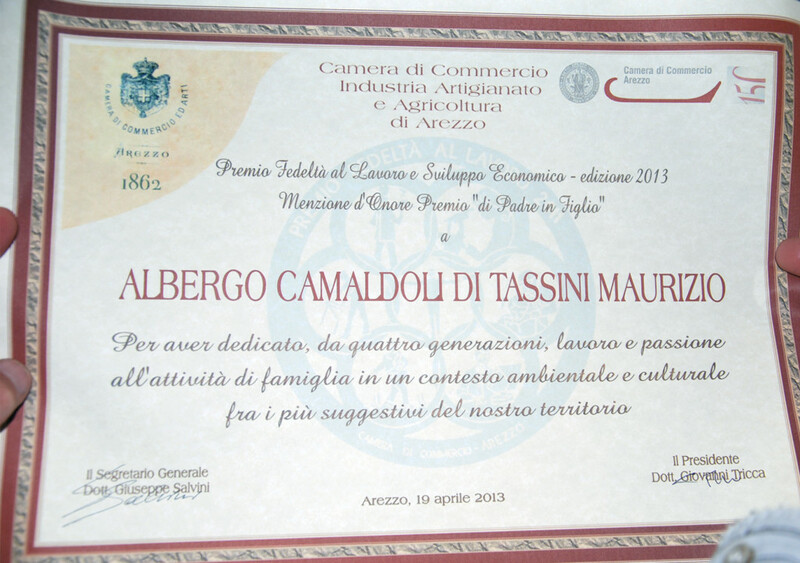 Managed continuosly by Tassini’s family boasts a hundred-year-old experience in the world of reception and catering, which originate from the great-great-grandfather Danilo (Danilo Natale Tassini) who already managed with his parents a refreshment stand in Moggiona back in 1860, following he will manage for over 40 years also the Canova of hermitage of Camaldoli’s monks, where the food was strictly meatless. 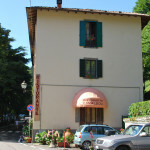 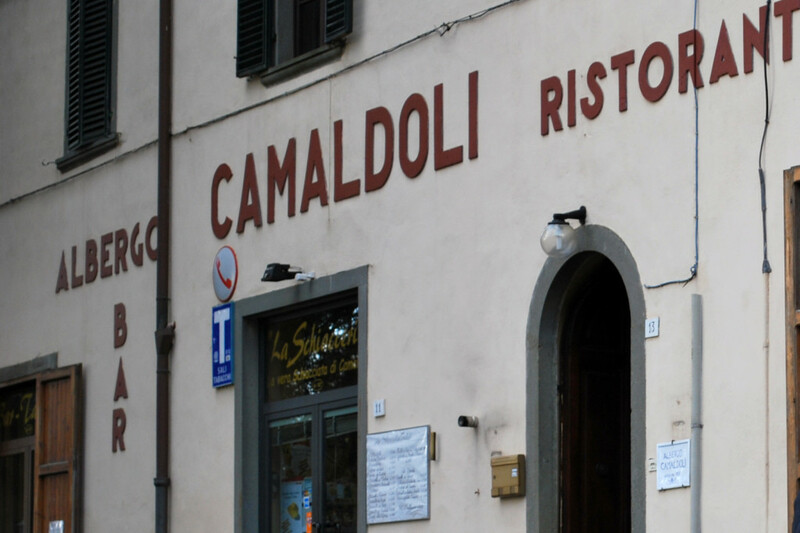 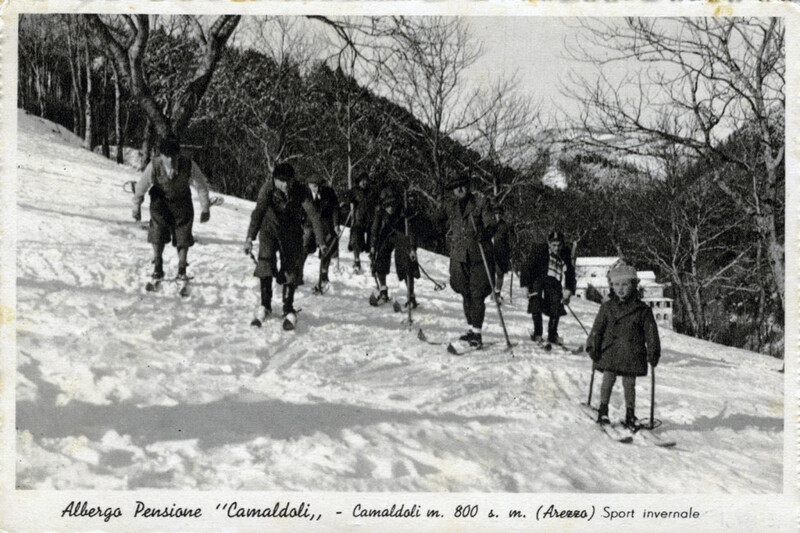 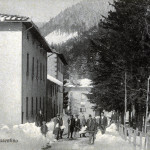 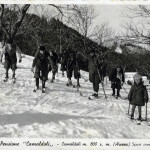 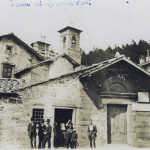 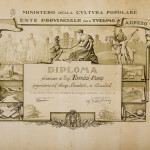 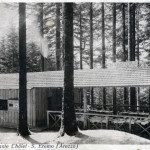 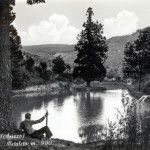 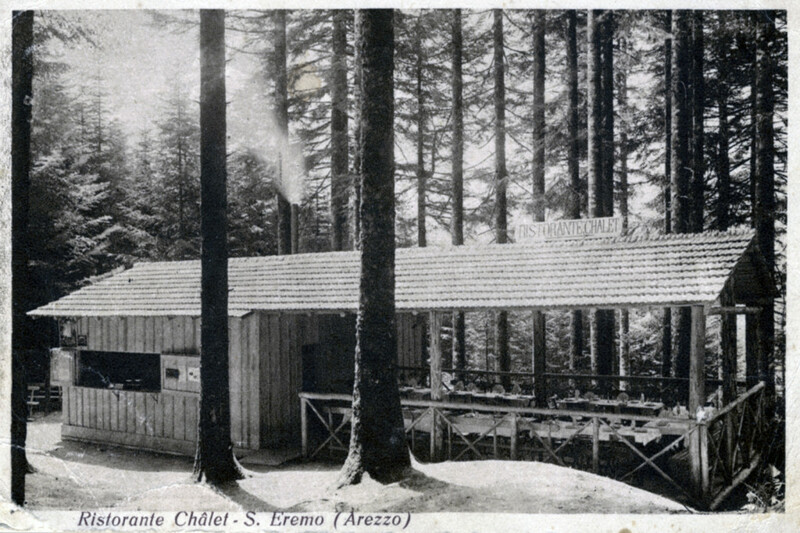 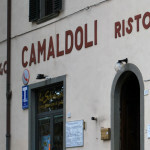 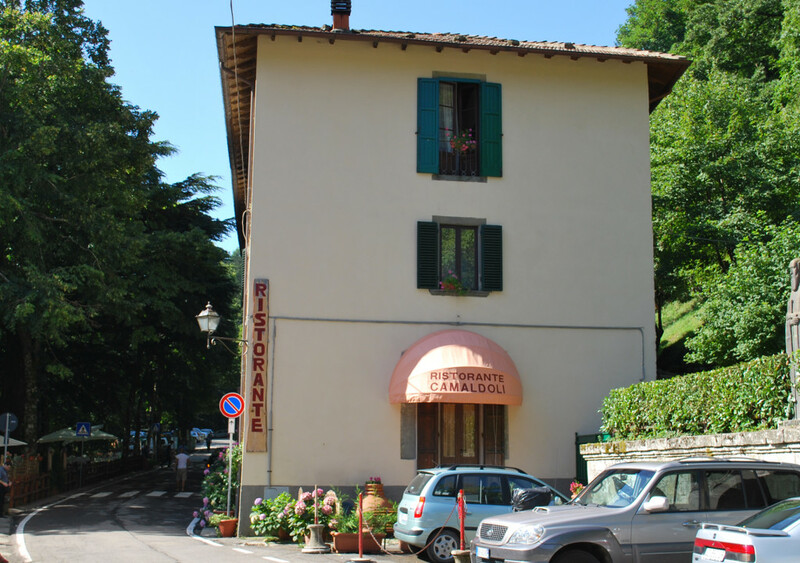 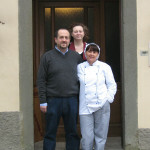 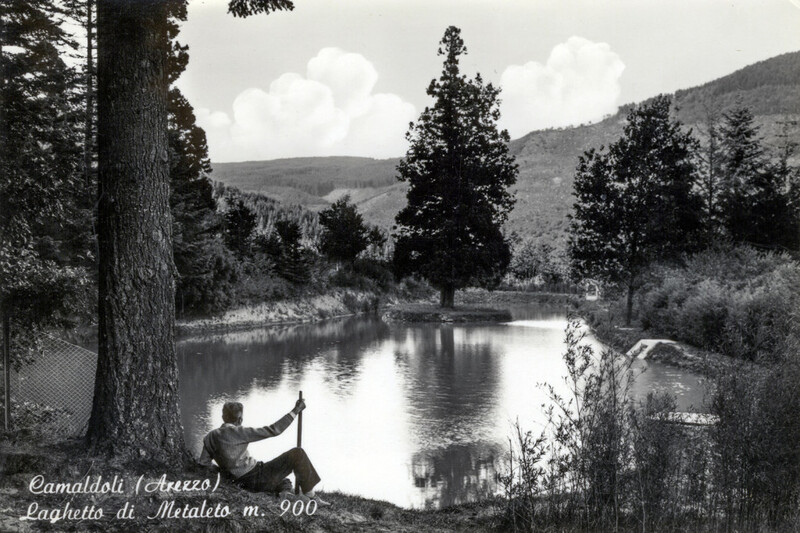 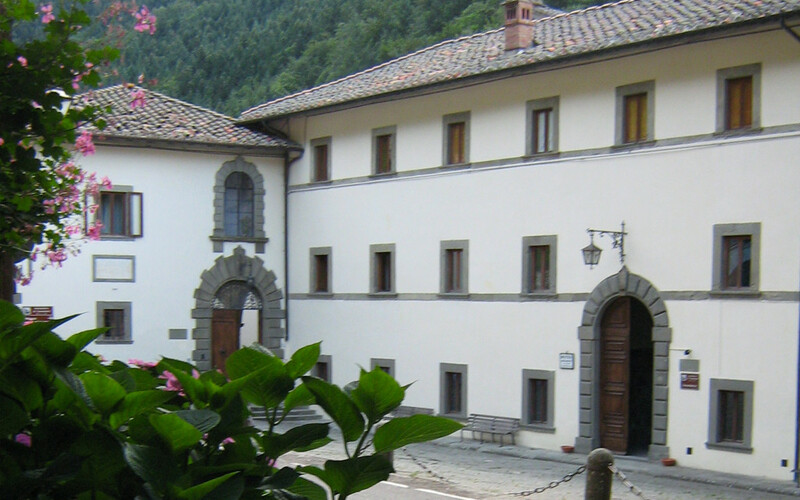 In 1927 his son, great-grandfather Dante, following the several requests of the piligrims, opens “ il piccolo Chalet Ristorante Camaldoli” near the small pond of the hermitage, where they also ate meat to satisfy the many requests from those who liked it. 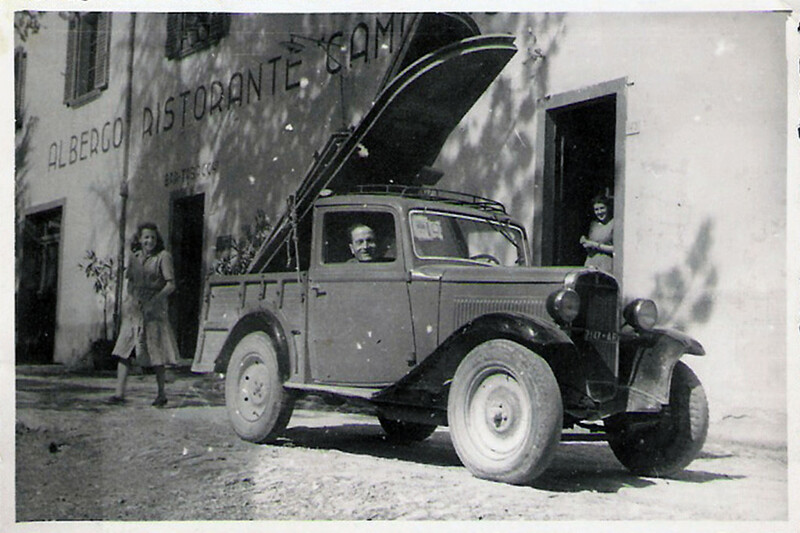 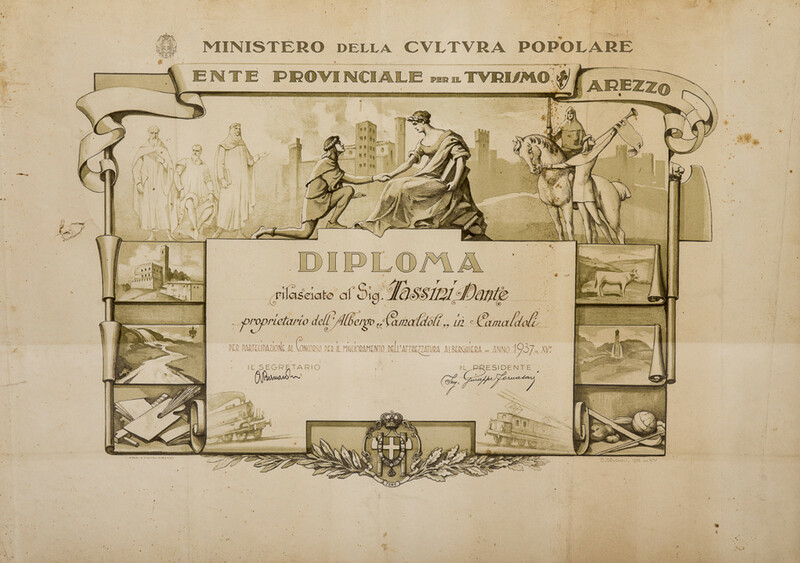 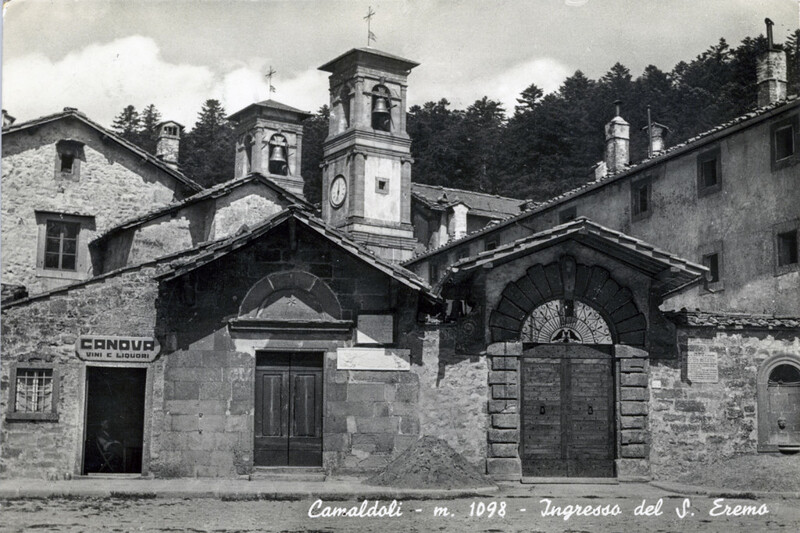 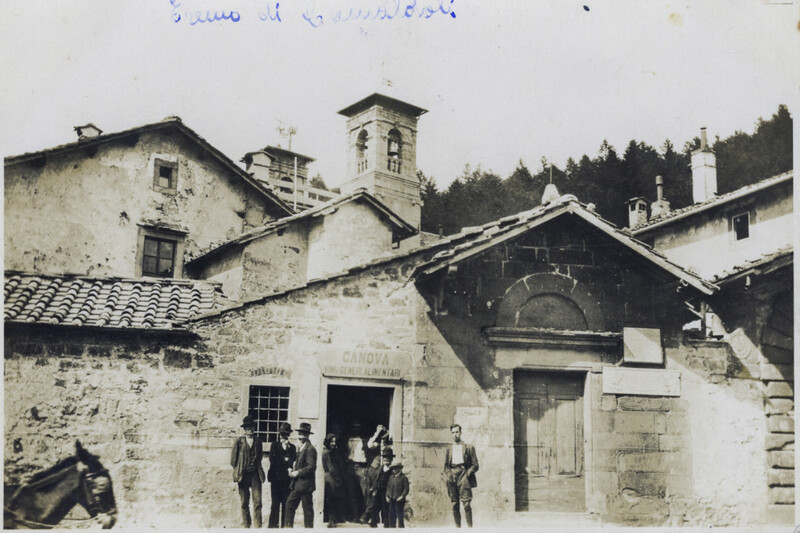 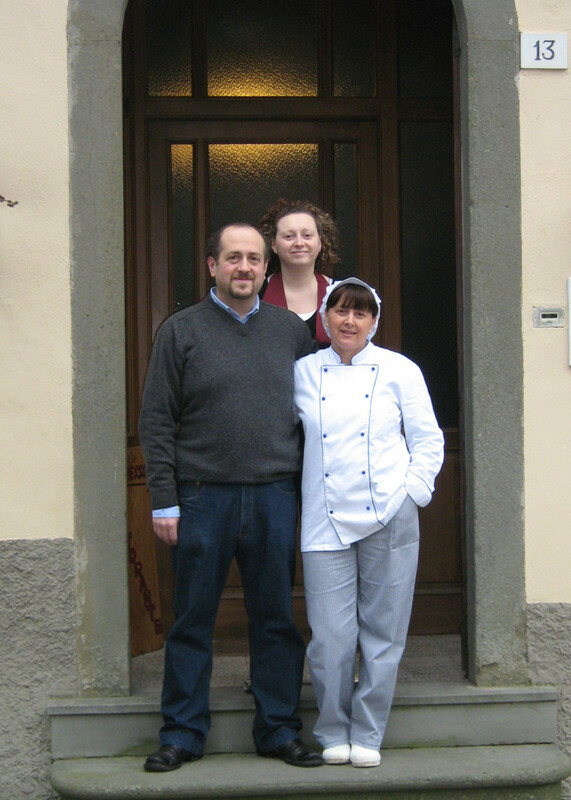 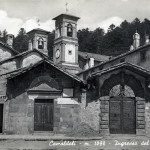 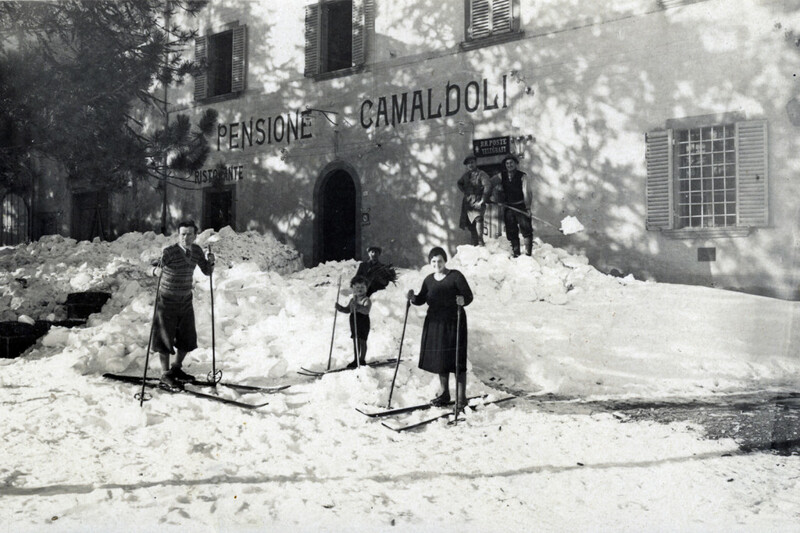 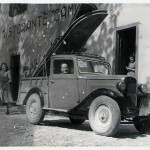 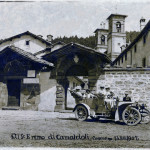 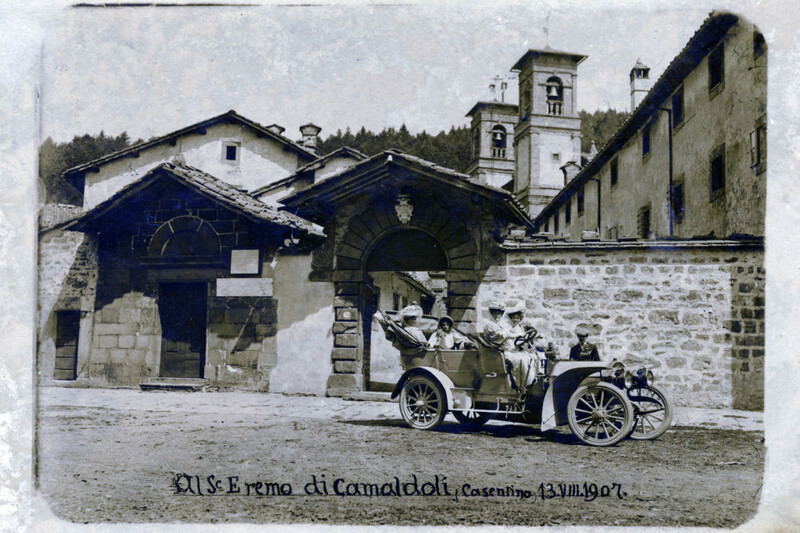 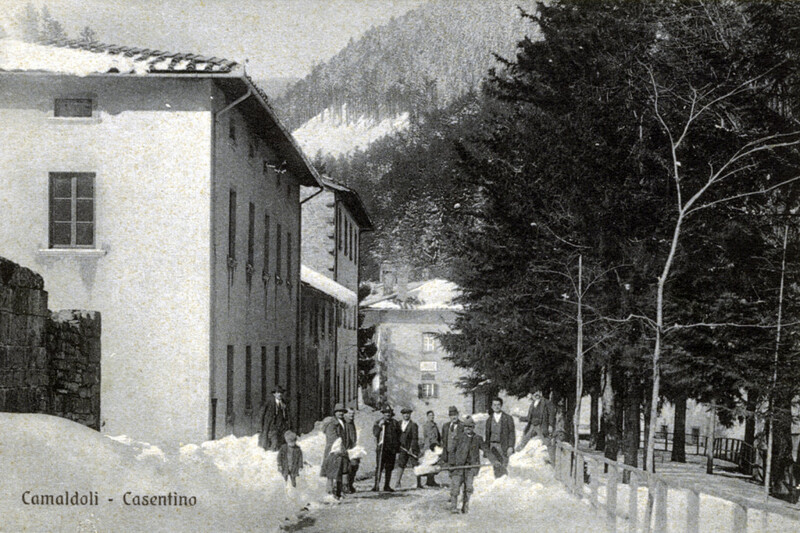 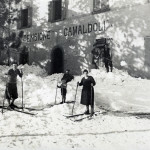 In 1930, year when he marries great-grandmother Bruna, he takes under management thanks to the help of the monks, the outbuilding of camaldoli’s monastery and gives life to the Hotel Ristorante Bar Camaldoli which is managed with love and dedication by the Tassini’s family.